Good Thursday afternoon people! 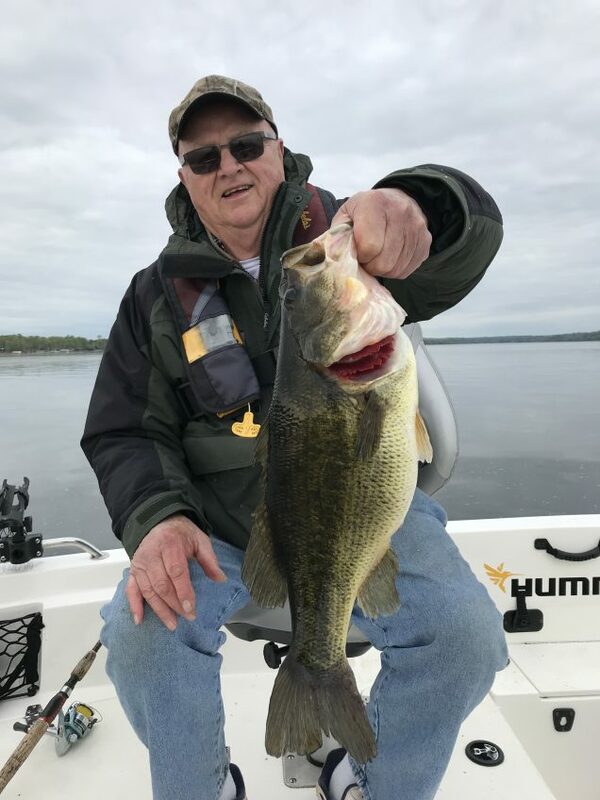 The Brainerd Fishing Report is pretty good. The water temperature is on the rise and will continue to climb, big time! The next three days are going to bring temperatures near ninety each day. The surface temperature on Gull this morning on the main lake was 60 ish and a lot warmer in the bays and narrows. There are a lot of fish up shallow right now and this weekends bass opener should be a blast. I’ve been fishing Gull, Round and Mille Lacs. 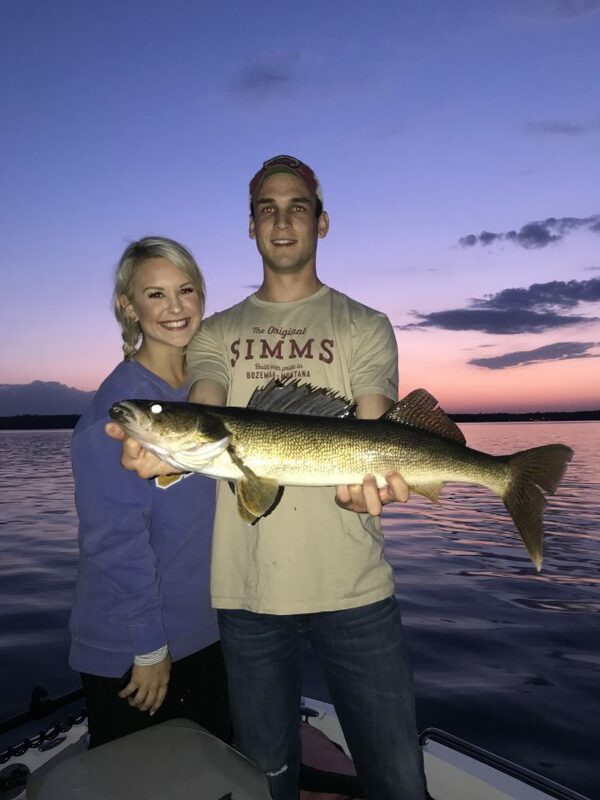 Mille Lacs was awesome last week and after talking with Garrison Sports this morning, they say it’s even getting better. 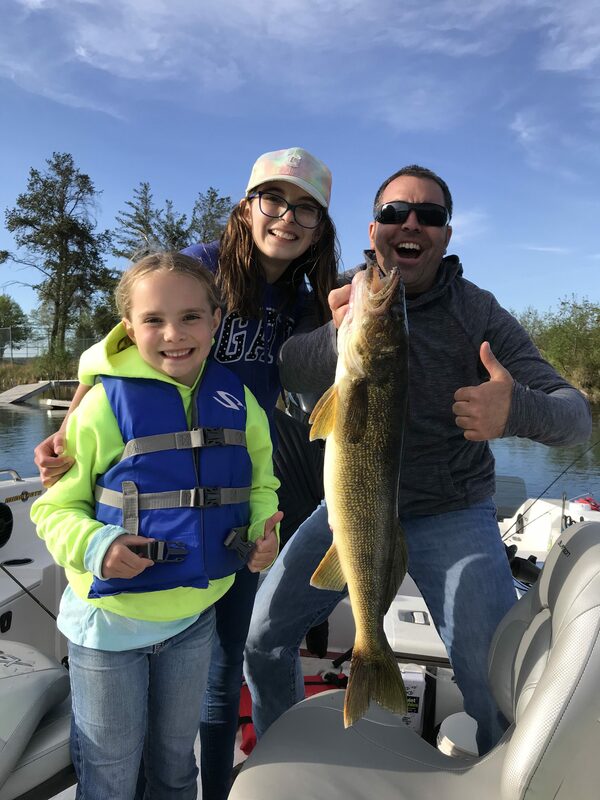 Gull is producing some walleye and so is Round, and I’m sure the other area lakes are too. I’ve been using jigs and shiners and also throwing Jigging Rapalas at them. We’ve has 4 fish over 26 inches on Gull since opener and I’ve also heard of a number of big fish being caught. The crappies are still up shallow as are the bass and bluegills. If you are looking to get the rod bending, just toss a small plastic up in 2-6 feet of water and your going to catch fish. I’ve been out a bit at dusk trolling Raps and that’s been fun too. 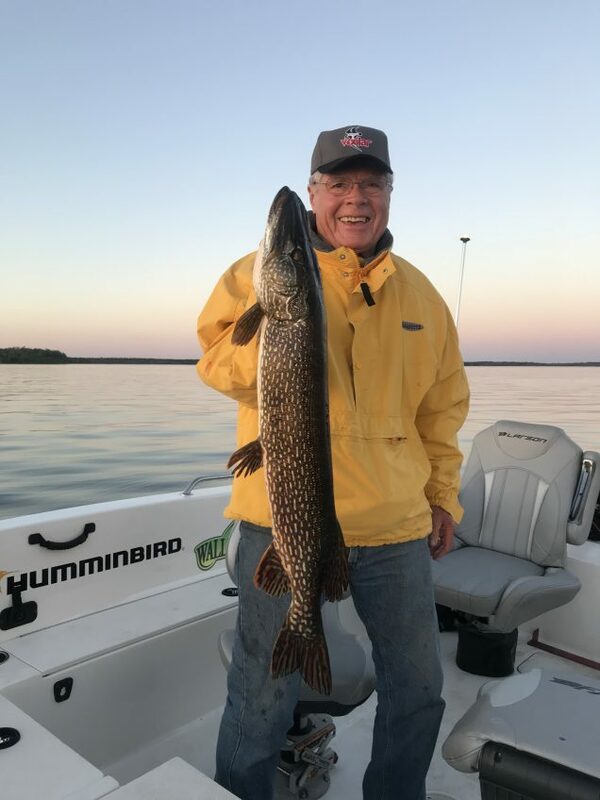 The guide calendar is getting busy really fast and it’s looking like we will be doing a lot of trips again this open water season. Both Bruce and Dustin were out this morning too and we all had a mixed bag of fish. I’m hoping to head over to Pulaski, Wisconsin one of these next days to pick up my new Larson FX 2020T! I am so thankful that my friend Tom is such an awesome human being and is loaning my boat back to me while mine is being finished up. I have to give a shout out to Beva (my mother in law) on her first ever wild turkey! It took her two shots, but she clobbered it and I have been eating it every day! Thanks Beva, and congratulations. If you are looking to book a guided fishing trip with one of us, I would suggest you give Shelley a call ASAP as things are booking up fast! If you would like to order a hat, got to the Walleyedan FB page (@TheWalleyedan) and order up using PayPal or Venmo. I’m also excited to announce that we will be stocking some Walleyedan custom fishing rods in the next couple of weeks, I will keep you posted on this. I thinks that’s all I have in me for now, so enjoy the Memorial Day Weekend and let’s keep those that have fought or are currently fighting for our freedom in our prayers and thoughts! p.s. The photo above is Coop and Alex!